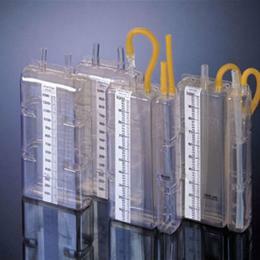 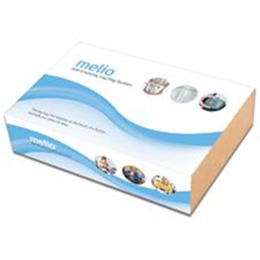 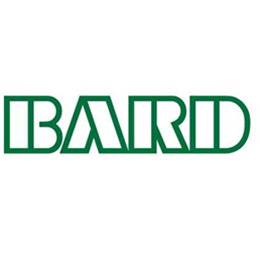 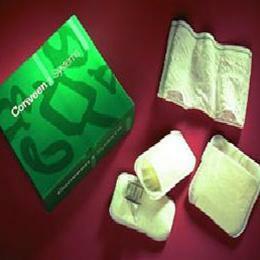 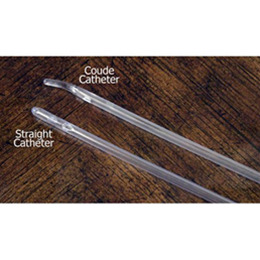 MTG is a manufacturer of unique male, female, and pediatric catheters. 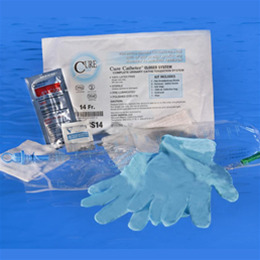 Many users with hand and finger dexterity impairment find their technology to be life-changing, bringing independence to their bladder care program. 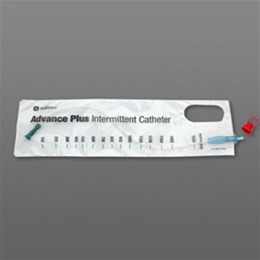 Their patented MTG EZ-Advancer® valve holds the tube in place during insertion, preventing slippage back into the bag. 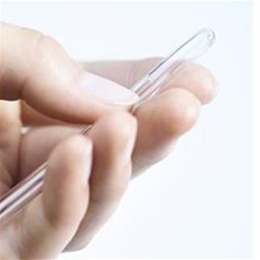 For those with minimal finger dexterity, they offer their patented MTG EZ-Gripper®, created for utilization by tetraplegic (aka quadriplegic) users. 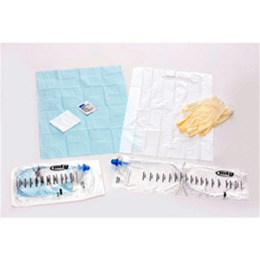 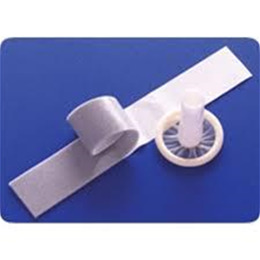 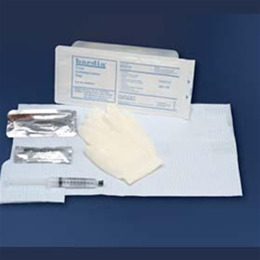 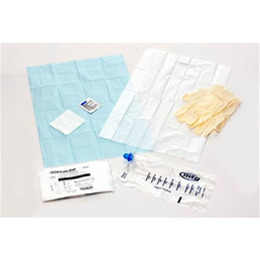 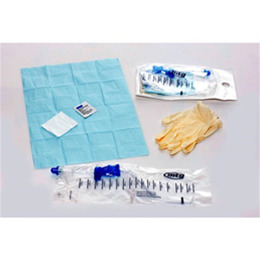 MTG Catheters are 100% latex-free, pre-lubricated, closed catheterization systems. 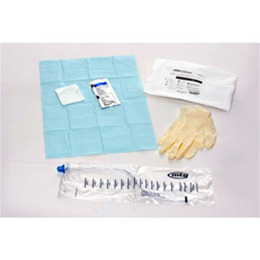 Their soft, silicone introducer tip permits the catheter tube to bypass bacteria within the distal urethra, a primary source of contamination and UTI causing pathogens. 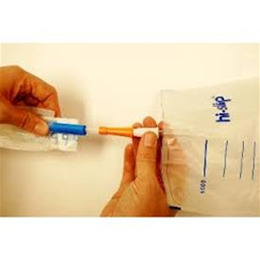 There's comfort in knowing that proper use minimizes contamination of the bladder and reduces the risk of recurrent UTIs. 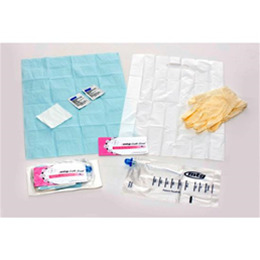 In summary, their closed system is intended to Protect and Collect; protect the sterility of the catheter during the entire procedure and collect the urine upon voiding.